About King’s Inns - The Honorable Society of King's Inns. Established in 1541, King’s Inns is Ireland’s oldest School of Law. 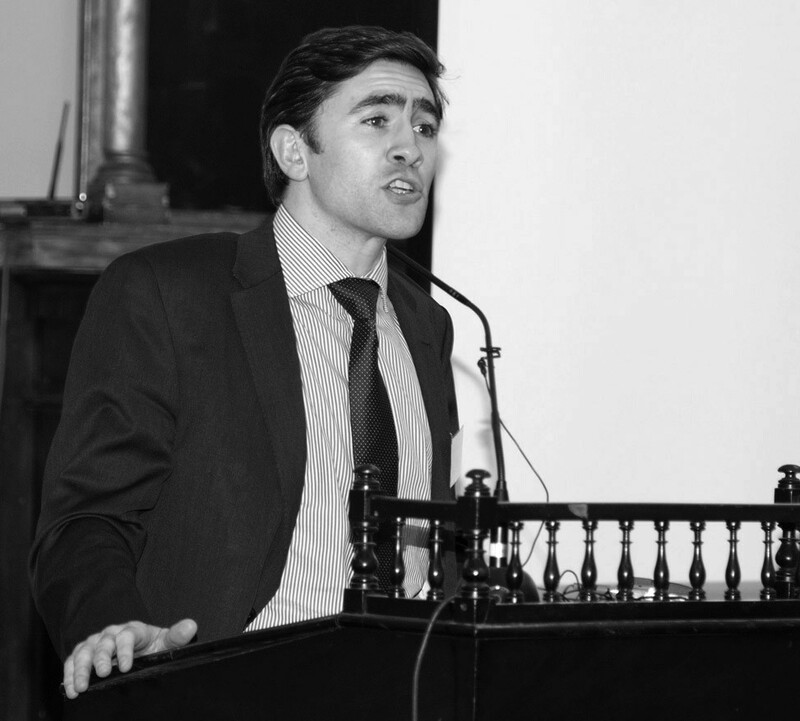 While the primary focus of King’s Inns is the training of future barristers, the School of Law ventures beyond that in its course offerings and reaches to a wider community with interests in niche areas of law. The Honorable Society of King’s Inns was formally established in 1541. It derives its name from King Henry VIII who was instrumental in ensuring that a lease of the lands at Inns Quay (where the Four Courts are now located) was transferred to the Benchers. By the end of the 18th century, the government of the day decided that it needed a building in which to house permanent courts. Thus, in 1800, the noted architect, James Gandon, having just completed the Four Courts building, was commissioned by King’s Inns to design the present buildings on Constitution Hill. Henceforward, these would be the headquarters of the Benchers and the School of Law. 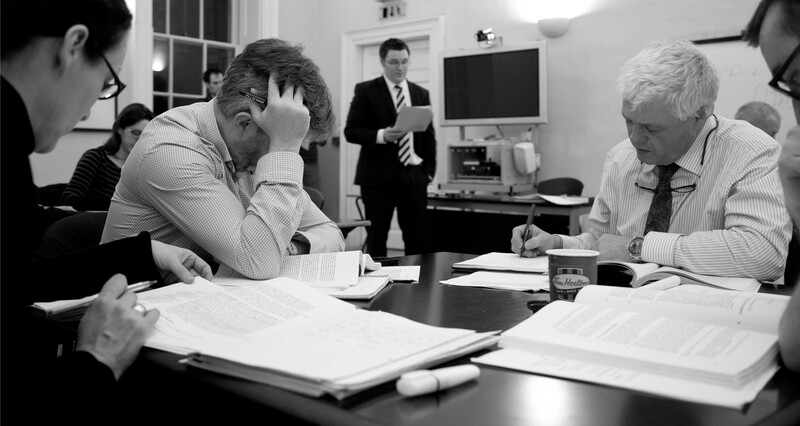 The primary focus of the school is the training of barristers but now it offers a Diploma in Legal Studies and a range of advanced diploma courses for both legally qualified and non–legally qualified participants. King’s Inns comprises benchers, barristers and students. The benchers include all the judges of the Supreme and High Courts and a number of elected barristers. 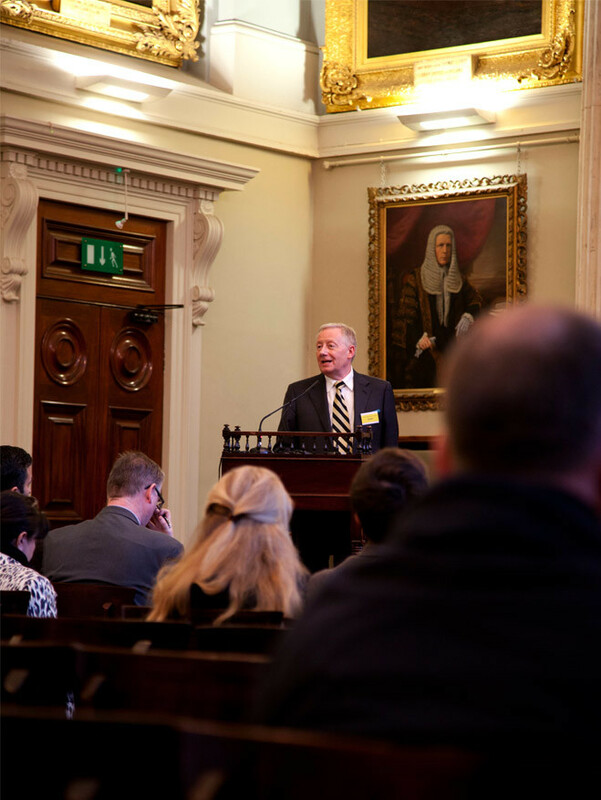 Many of the world–famous legal and political figures over the past centuries have been members of The Honorable Society of King’s Inns, or former participants in our legal education courses. King’s Inns is one of the most important examples of Ireland’s Georgian architectural heritage. 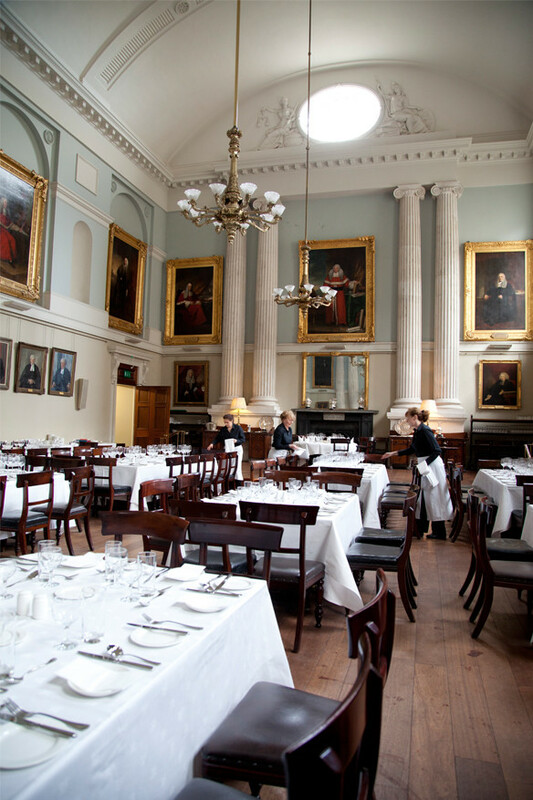 King’s Inns is also one of Ireland’s most interesting social venues, built on a tradition of collegiality and fine dining. The eminent architect James Gandon, who had earlier designed the Custom House and the Four Courts in Dublin, was commissioned by the benchers in 1800 to design a new building for the Society on Henrietta Street. This followed the decline of the original premises that belonged to the Inns on the site of the present Four Courts. On 1 August 1800, the Lord Chancellor, the Earl of Clare laid the first stone of the hall and library. By 1804 the structure of the hall was almost complete. 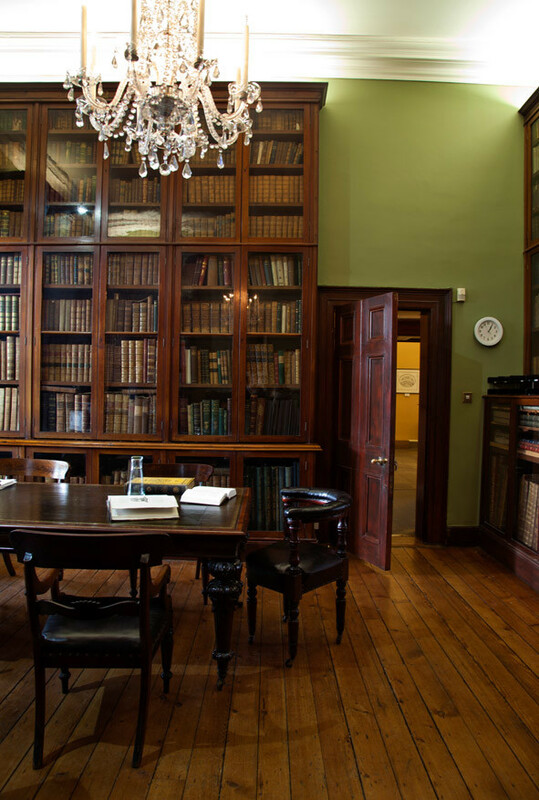 In 1813 it was agreed that the unfurnished library wing should be sold to the Office of Public Works for use as a record office. Francis Johnston, architect, supervised this work and also completed the cupola (to Gandon’s design). 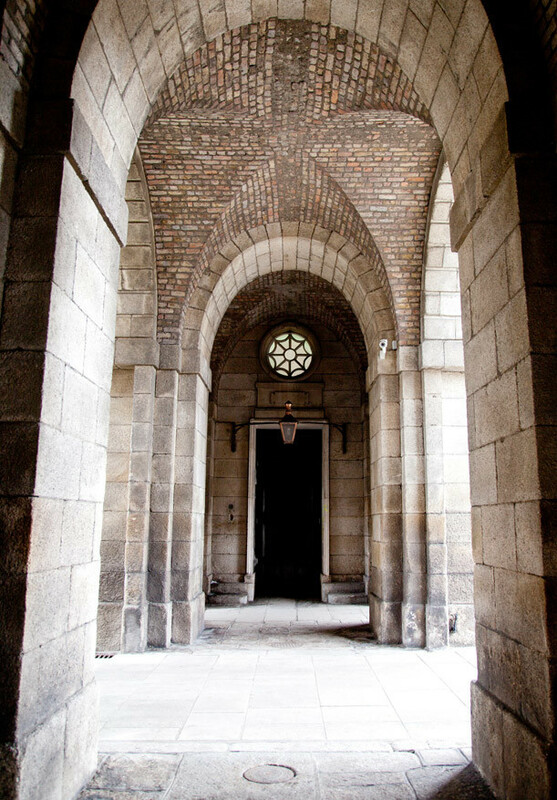 It was he who designed and erected the entrance archway from Henrietta Street. 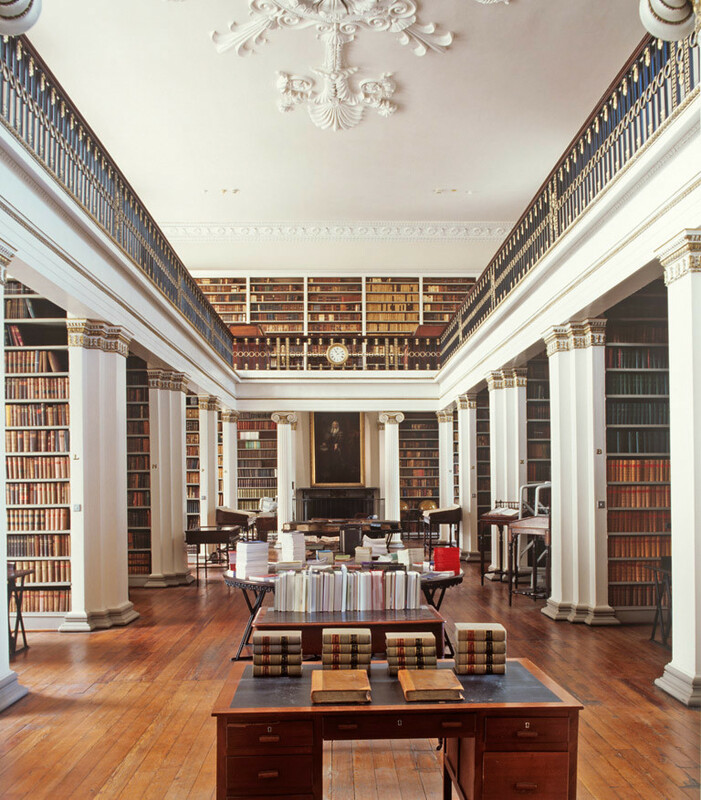 The library building, also in Henrietta Street, was erected between 1826 and 1832 to a design by Frederick Darley. This building is a good example of Greek revival architecture. It contains a magnificent reading room with a splendid balcony. The Society also owns one of the fine Georgian houses on Henrietta Street and within the parkland there are seven cottages, six of which have been refurbished for rental purposes. The benchers’ properties are listed buildings. Great care is taken to ensure that they are conserved in accordance with the standards laid down by architectural historians, conservationists and other professional advisers.